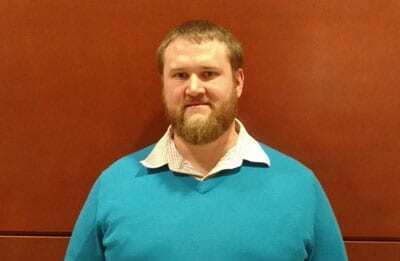 Dr. Webster received his PhD in Nuclear Engineering from Purdue in December of 2016 with his dissertation entitled “Centrifugally Tensioned Metastable Fluid Detectors for Detection of Alpha, Neutron, and Other Signatures of Special Nuclear Materials in Nuclear Waste Reprocessing Facilities”. His background is in radiation detection, detector development, and special nuclear material security. He joined the group of Prof. Manfra in December of 2016.